Take a deep breath in, now exhale slowly and relax...because women's tall yoga pants and tops are here! 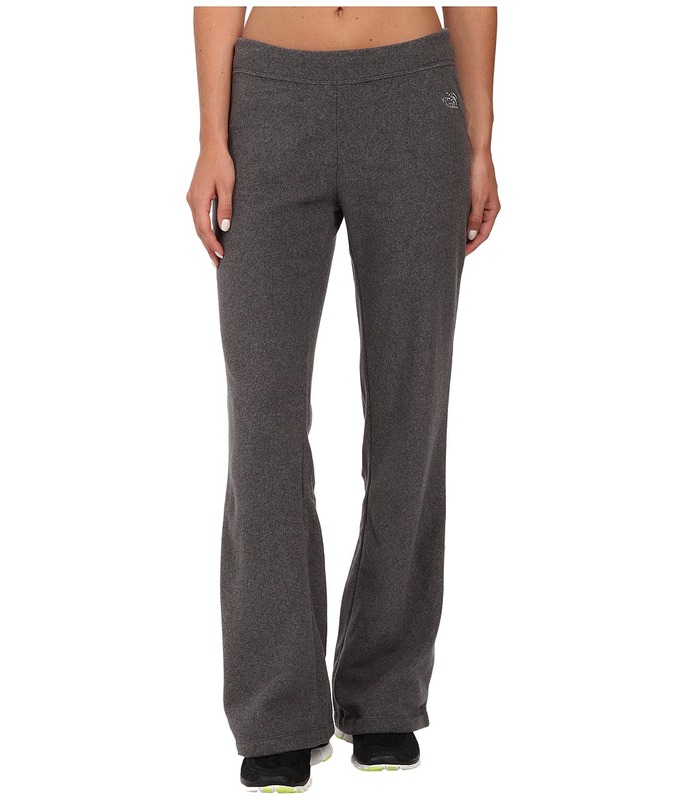 Made in longer inseams and proportions, ladies tall yoga clothing is exactly what you need to get in a good workout. What kind of yoga clothing styles are available for those deep breathing exercises? First, you have full-length yoga pants which are fitted through the thighs and knees and end in a little bit of a flare at the ankles. Capris have a similar fit, but only fall to mid-calf. 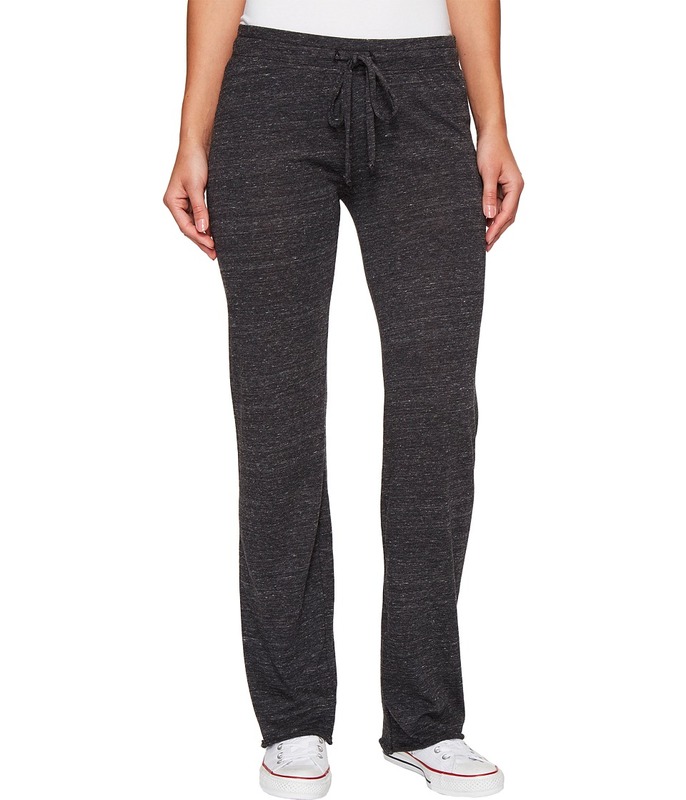 Another style of pant that works great for really any kind of workout is leggings. When it comes to your upper half, the tall yoga tops you will come across have a longer length in the torso, ensuring good coverage. Made of soft, stretchy material and in a variety of colors, women will find both balance and comfort amongst the styles below. Namaste! Alloy Apparel - $ | Casual apparel targeting the younger crowd. Tall juniors jeans and pants (casual, dressy, and active) in 35", 37", and 39" inseams. Also offers ladies tall dresses and skirts in extended lengths. Select the Tall Shop to view all tall clothes. Plus sizes available. Athleta - $$ | Athletic clothing for the active woman. Activewear pants in up to 35" inseams including tall yoga pants, running pants, exercise pants, hiking pants, travel pants, ski pants, and leggings. Also offers tall yoga tops and tanks, casual dresses and skirts, and long torso swimsuits. See the special Tall Sizes section in each category. JCPenney - $ | Fashionable, classic-style clothing. Tall and ultra-tall size jeans and pants in up to 37.5" inseams. Also offers tops, sweaters, skirts, capris, suits, jackets, businesswear, activewear, sleepwear, swimwear, and maternity in tall sizes. Select the Talls option under Women's apparel to view collection. Extended sizes available. Shop online or at retail locations. Long Elegant Legs - $$ | Specializes in clothes for tall women. Sophisticated, classic style. Tall jeans and pants (casual, dressy, and active) in 36" inseams. A select few jeans come in a 39" inseam. Also offers tall tops, dresses, skirts, jackets, activewear, businesswear, and sleepwear. Extended sizes available. Long Tall Sally - $$ | Specializes in clothes for tall women. Tall jeans and pants in 34" to 38" inseams. Also offers tall yoga pants, activewear, tops, sweaters, dresses, skirts, suits, coats, sleepwear, swimwear, and maternity. Extended sizes available. Shop online or at retail locations. Based in the U.K. Also in the U.S. and Canada. Lucy - $$ | Athletic clothing for the active woman. 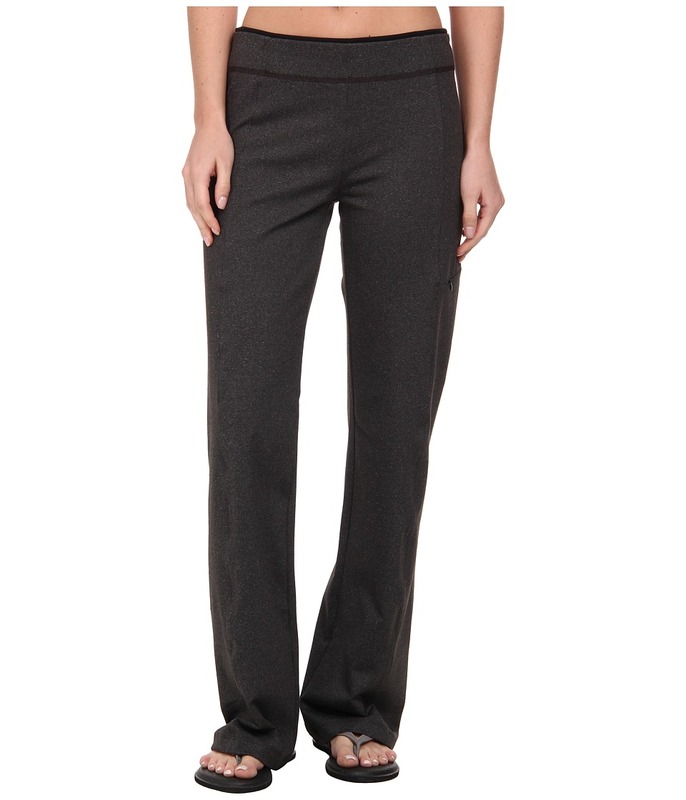 Tall ladies active pants in 34" to 36" inseams, including training and yoga pants. See Pants in Lengths section in the Bottoms category. New York & Company - $$ | Fashionable, contemporary apparel. Long length ladies jeans and pants in up to 35.5" inseams. Also offers tall yoga pants, jackets, and businesswear. See the Tall category for the entire collection. Shop online or at retail locations. Old Navy - $ | Casual apparel targeting the younger crowd. Jeans and pants in long (34" inseam) and tall (36" inseam). Shop by inseam. Also has inexpensive tees, tanks, dresses, skirts, jackets, activewear (tall yoga pants, sweatpants, exercise tanks, and hoodies), and maternity in tall sizes. Extended sizes available. Shop online or at retail locations. Tall and All - $$ | Specializes in clothes for tall women. Carries tall jeans, pants, and trousers in 35" to 40" inseams and in a wide range of designs and styles. Also sells girl's tall clothing such as tops, dresses, skirts, jackets, pajamas, and activewear as well as more unique items including jumpsuits, clubwear, and clothes in bright colors and graphics. Plus sizes available. Offers a custom made service for a custom fit based on your measurements. Or, design your own styles for their specialists to construct. Based in the U.K.
Tallgirls - $$ | Specializes in clothes for tall women. Long length jeans and trousers in 34", 36", and 38" inseams. Also carries women's tall clothing such as tops, tees, sweaters, dresses, skirts, jackets, activewear, sleepwear, swimwear, and maternity. Based in the U.K.
Talltique - $$ | Specializes in clothes for tall women, especially ladies over 6'0". Extra long length jeans and pants in up to 39" inseams. Also offers tops, tanks, dresses, skirts, and activewear in tall sizes. TallWater Jeans - $$$ | Specializes in clothes for tall women. Fashionable, high quality, tall ladies jeans in 38" inseams. Site says 37" inseams are coming soon. Also offers a style of yoga pants in extra long inseams. Victoria's Secret - $$ | Fashionable, trendy apparel. Long size jeans and pants in 34" and 36" inseams. 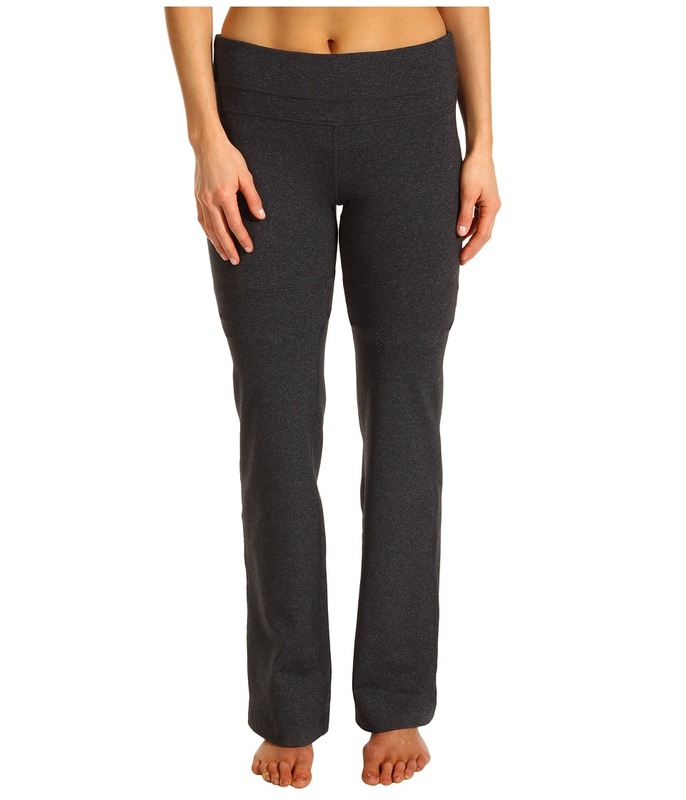 Select Long & Short Inseams in Pants category to find tall yoga pants. Browse Denim category to find tall sizes. See the Suiting section for some longer length ladies suit pants. Tall clothing is online only.